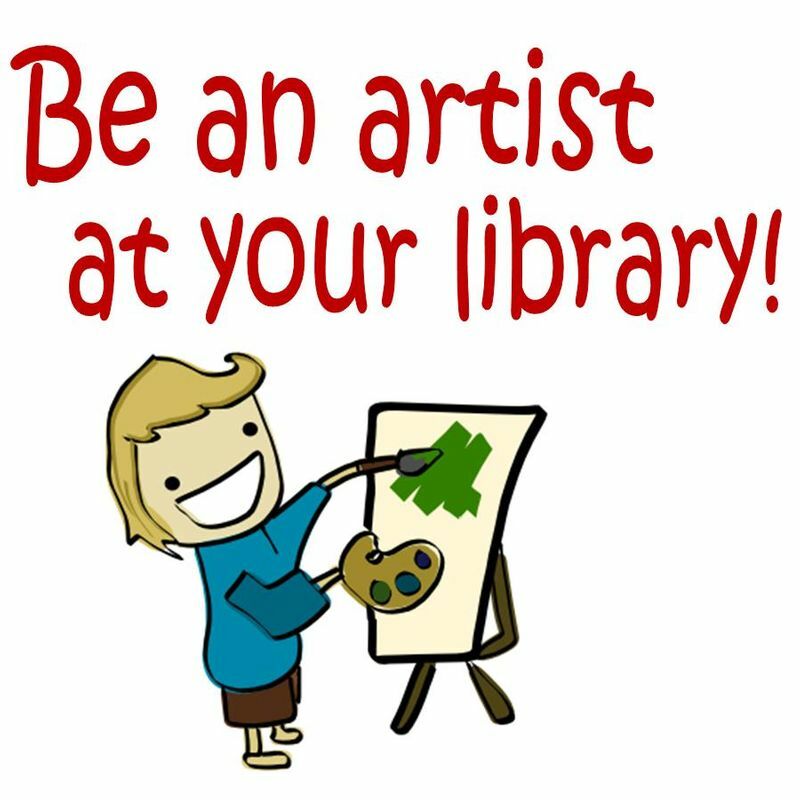 SLT - Be An Artist at Your Library! Learn about Vincent van Gogh and create an artwork of your own to keep! For ages 8 – 13, space is limited, registration required. Acrylic paint may be used, please wear old clothes! Click 'Register Now' button to sign up.